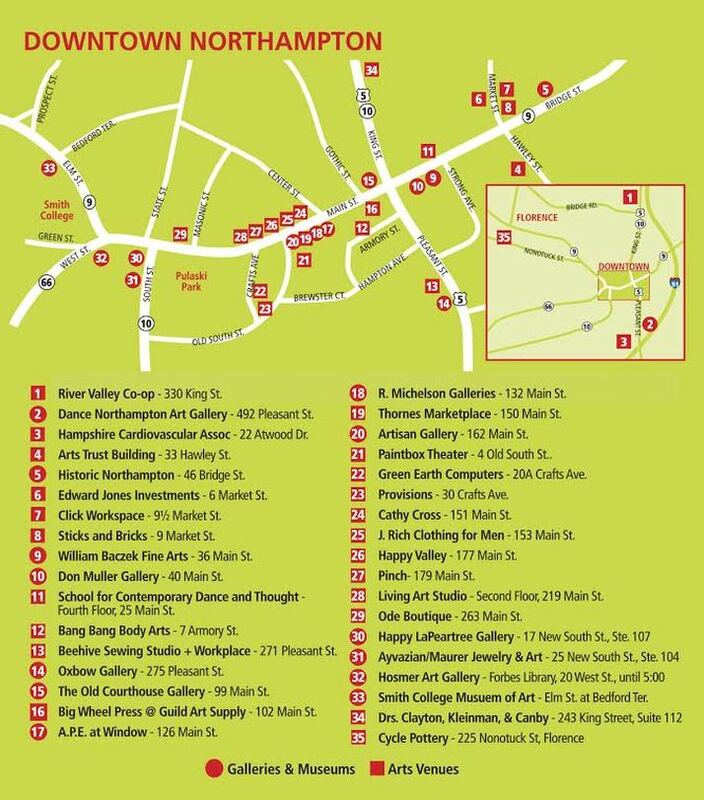 The Chalk Arts festival is scheduled from 10 am until 8 pm and is part of Northampton’s monthly Arts Night Out. Artists will be invited to work from 8 am until 4 pm, rendering drawings in chalk on 5’x5’ cement canvases located throughout downtown Northampton. All who participate receive a $100 stipend. In addition, cash prices of $300, $200 and $100 will be awarded by a panel of judges for the top three creations. This event is sponsored by the Downtown Northampton Association, the Northampton Radio Group and Chartpak Inc. It is produced in cooperation with the City of Northampton and the Northampton Center for the Arts.